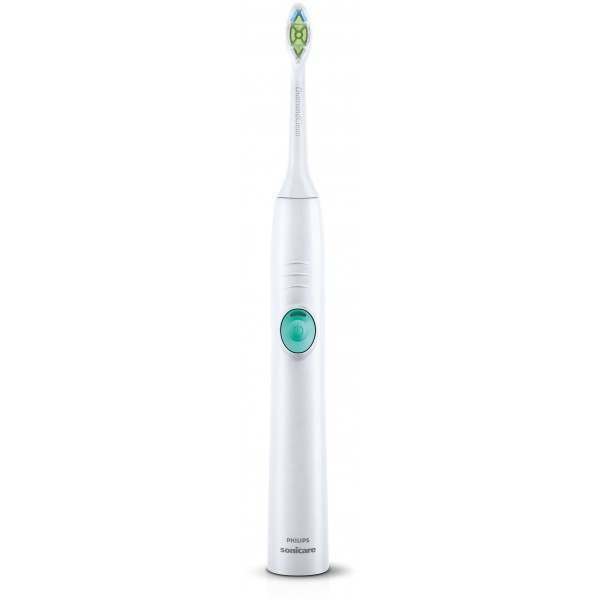 Achieve whiter teeth in just 1 week with the Philips EasyClean Sonicare electric toothbrush. The DiamondClean brush head is specially designed to provide exceptional cleaning and whitening. Improve your brushing experience with the Quadpace Interval Timer for a healthier, brighter smile every day. 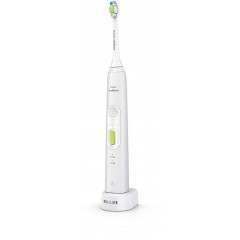 Philips Sonicare EasyClean White offers whiter teeth in just 1 week, with many thanks to its sonic action and high performance DiamondClean brush head. The sonic technology drives fluid between the teeth and along the gumline to give up to 100% more plaque biofilm in hard-to-reach areas. 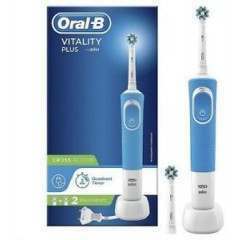 In addition, it aims to whiten teeth up to two times better within one week vs. a regular manual toothbrush. 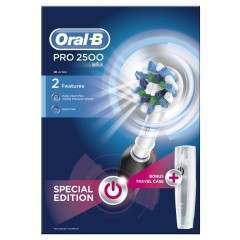 The high-density and diamond-shaped bristles of the specially designed toothbrush head, provides a greater surface area for exceptional cleaning and whitening. Reminder bristles on the brush head gradually fade over time, indicating when it’s time to replace your toothbrush head. 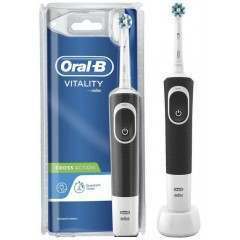 If you use your toothbrush for the recommended brushing time; 2 minutes every morning and evening, then typically you will be required to replace your toothbrush head every 3 months. 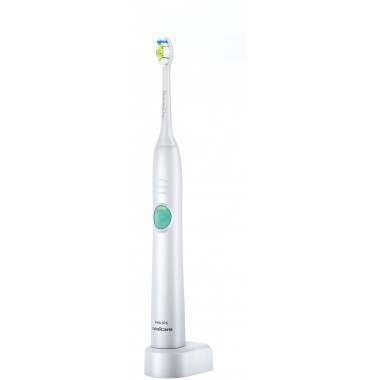 The Quadpacer Interval Timer is built into the toothbrush handle, providing you with 30 second intervals as you brush. This indicates when it is time to move onto the next quadrant of your mouth, ensuring you get a superior clean everywhere. With two brush head sizes available, you can ensure you get a brush head to suit your needs. 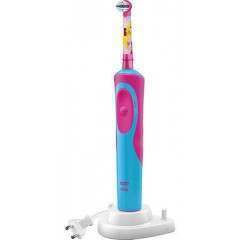 The standard brush head focuses on cleaning in areas of special need. The mini brush head on the other hand is for orthodontic patients and those with smaller mouths, making sure you have a comfortable brushing experience.